Spark Hire is an easy to use video interviewing platform with 5,000+ customers over 100 countries. Organizations of all sizes are utilizing Spark Hire to make better hires faster than ever before. Learn more on sparkhire.com. Recruitment software providers team up with an integration that increases hiring efficiency. 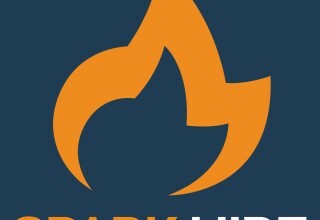 Chicago, United States, July 25, 2017	(Newswire.com) - Spark Hire, the leading video interviewing platform used by more than 3,000 organizations around the world has announced its newest partnership with ApplicantStack, a simple, easy-to-use applicant tracking system for organizations of any size. ApplicantStack gives organizations an affordable option to add an applicant tracking system (ATS) to their hiring process without breaking the bank. More than 2,500 organizations of all sizes have chosen ApplicantStack to automate and streamline their recruiting and onboarding processes. Using ApplicantStack, HR professionals can do everything from creating customized job postings and attracting top talent to tracking all of their applicants and keeping all of their candidates engaged. "We are very excited about our partnership with Spark Hire and the value it provides to our ApplicantStack customers,” says Nathan Shackles, CEO of ApplicantStack. “With this new integration, ApplicantStack and Spark Hire customers now have an end-to-end recruiting solution that allows them to post jobs to all major job boards, screen and review candidates, and then invite qualified candidates to submit a video interview with a single click as part of their ApplicantStack automated hiring workflow." Moving forward, Spark Hire and ApplicantStack customers will be able to take advantage of Spark Hire’s video interviewing platform with one click from inside the ApplicantStack application. This powerful integration is poised to help many organizations become more efficient in their hiring processes. “We cannot wait to hear how our mutual customers’ day to day recruiting activities are going to be improved through this integration,” says Tolan. To learn more about this integration, please contact Spark Hire today. Spark Hire is an easy to use video interviewing platform with 3,000+ customers conducting video interviews in over 100 countries. 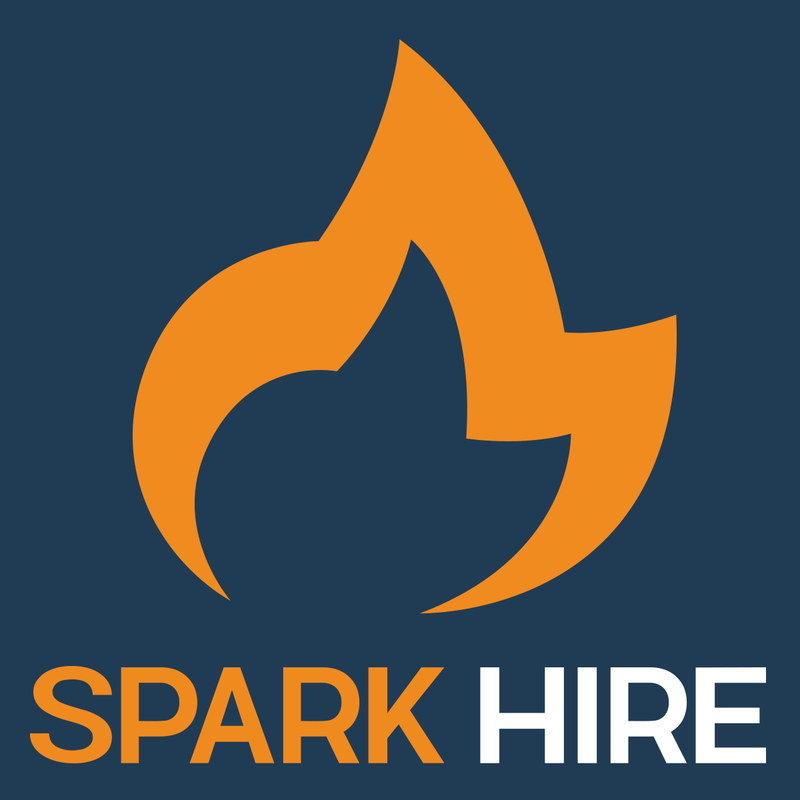 Since launching in 2012, Spark Hire has become the fastest growing video interviewing platform. Organizations of all sizes are utilizing Spark Hire to make better hires faster than ever before. All plans include unlimited one-way and recorded live video interviews starting as low as $49/month with no contracts or setup fees. Learn more on sparkhire.com. ApplicantStack is an affordable and easy-to-use Applicant Tracking System for any size organization. 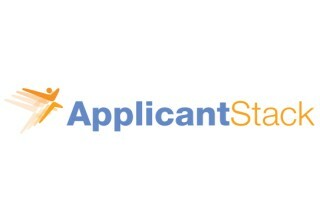 ApplicantStack is used by thousands of organizations worldwide, from single recruiters to global corporations with 10,000+ employees. To learn more, visit www.applicantstack.com. 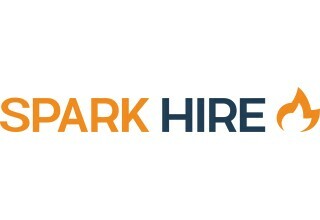 Sign up for email updates from Spark Hire.